This is the first year I have honestly felt like this garden thing might pay off. 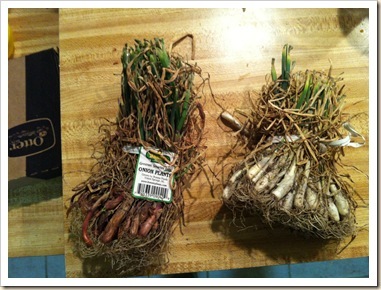 We have been trying our hand at a garden since living in Tennessee, and it never fails that something seems to go wrong. In TN we deployed all the time in the Army, so watering was a challenge. In Mansfield things just never worked out until we moved, quite honestly – then things came in great! 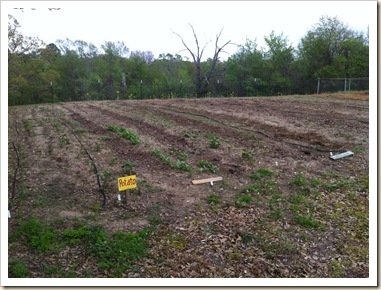 Since arriving here we have been dabbling in the garden with minor successes : Tomatoes in 2011 were good, cucumbers too – in 2012 not much was harvested in general, except Purple Hull Peas and I had not clue what to do with them. New Year – New story!! Yeah! finally our learning and hard work seems to be paying off a bit!! Now I know this is just our early spring garden, but so far things are looking good in the Tomato and Pepper section too!! 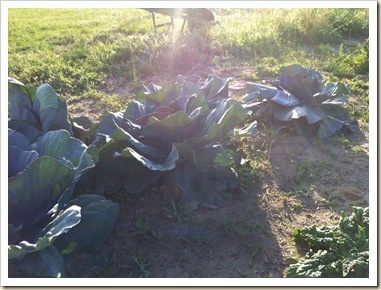 So far we have cabbage forming heads and getting BIG! 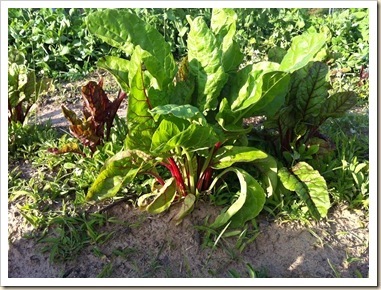 Some Swiss Chard – Rainbow variety – and it looks great. Tastes great too, we have sauted some with our Kale and Spinach. 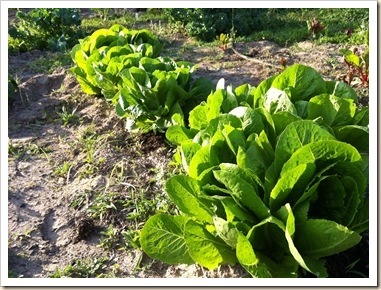 Here is our lettuce – we try to make a salad daily pulling just the outside leaves of our lettuce and letting it continue to grow! And they are starting to pop up, which means they are almost ready! But Robert won’t let me pull any yet…. 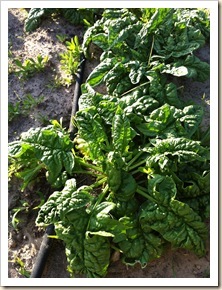 And lastly, Spinach – it is doing well, despite that pesky rabbit eating several plants. So, all the time and effort that went in to the past gardens we have planted are starting to pay off!! Finally! All I can seem to think about these days, as the temps hover in the high 60’s and low 70’s – is SPRING!! I love, love, love spring!! This year my focus is on our garden. Making it beautiful to me, abundant in its fruit, and smart in its design – those are my goals. So far we are truckin’ right along! We have Kale making a come back, today I will plant some more Kale where a few plants died this winter. 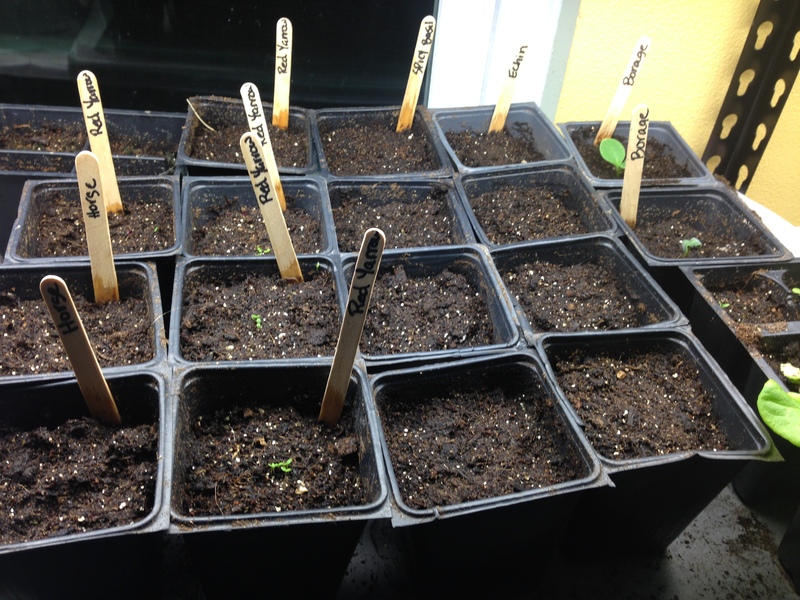 Next we have cabbage starters that I planted, and other cabbage seeds that we planted. Spinach and Lettuce went in as seeds about 5 days ago and are starting to sprout!! I’ve already transplanted my tomatoes into 3 inch pots, for more room and to make for stronger stems. 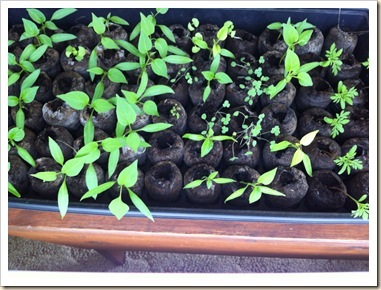 I have lots of herbs started in doors, and pepper plants too. 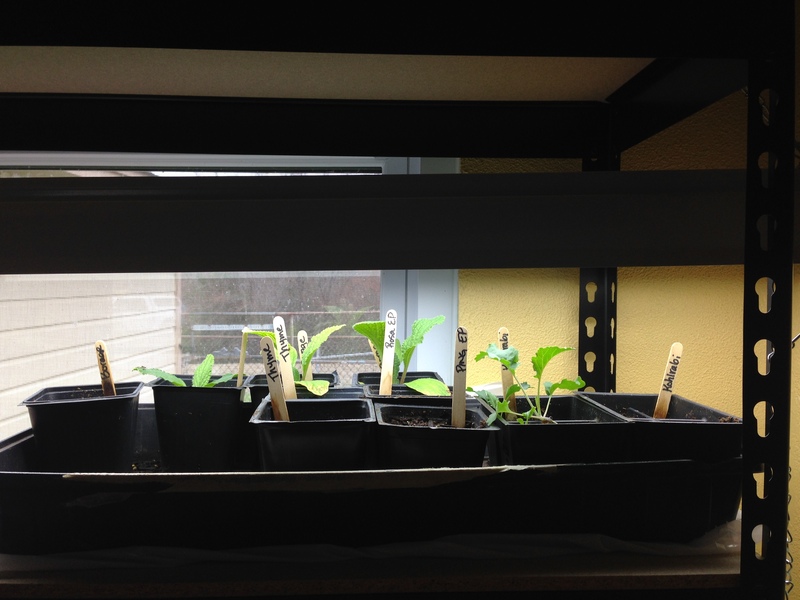 I did put my pepper plants under a low heat lamp today, trying to get them to sprout. Meanwhile I have had some fun too. I saw garden markers on pinterest, and while mine do not have the perfect lettering, I sure like them. 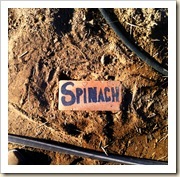 We have some bricks that we got from family,and I plan to make markers for each row. My sweet helper even got in on the bricks, I outlined the letters and she colored them in!! Finally, in the back yard I want to put in a stone pathway – with garden stones – to get from the porch to the gate. These kind of stones are not cheap, so I decided to make them myself. I made them ages ago with little hand prints and kids names, this time I just wrote in some words that I will like to read as I walk along them. 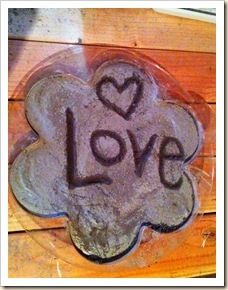 These were made from a bag of mortar mix, some water (about a 4 cup mix to 1 cup water ratio). 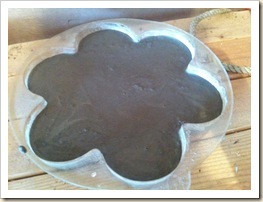 Then pour into your molds. Let sit for about 5 days – depending on humidity and how wet your mix ended up. After 1 day of drying I used a paint brush handle to write my words in, and then brushed the stuff off with the paint brush. I could paint the letters for some color, but honestly, I think I like them they way they are. Fun on the Farm – never a dull moment!! Did you know? It’s Garden time!! 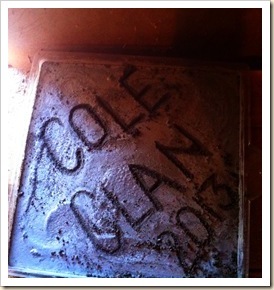 January 14, 2013 janellecole1 Comment on Did you know? It’s Garden time!! 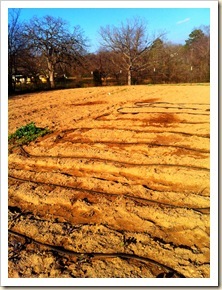 Yes, I know it is January, and well, you may not live in East Texas. But, if you do it is time to be thinking about your garden!! I have been thinking tons about mine. Tonight I started 72 tomato plants, well, maybe 5 of those were basil – and 5 cabbage – so I guess 62 tomato plants – but either way I am thrilled!! I have a few heirloom seeds (which if you do not know yet, those are the ones you want!!). Also, onions need to go in now! Also right now, in Zone 8 (my zone) it is time to throw seeds into the garden outside as well!! Not all of them, mind you, but many. 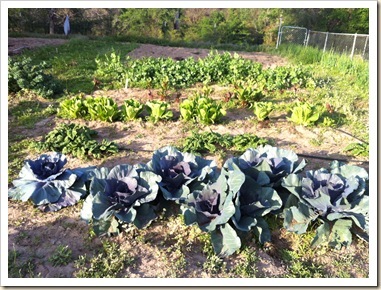 And in case you are not sure what to do for your zone in January, you should check out Organic Gardening – when you get there search for “what to do in January” and so on. I cut and pasted and threw all that info into my gardening notebook. So now each month, I will get it, and check out my list. Meanwhile, my other Amazing idea – not so much my own, I think I merged a couple ideas to figure this out – but I am storing all my seeds in baby food jars. My friend graciously gave me about 100 last fall when she was feeding her baby. I held on to them knowing I would figure out a perfect use. And Voila!! I did! I had some seeds in a brown bag from the feed store and weevils got in and ate through EVERY one of my purple hulled peas!! UGH!! NO MORE!! And for peas, I will use smaller canning jars. 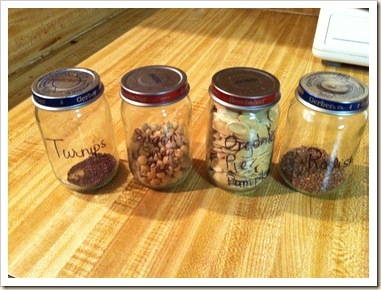 Make sure your jars are clean and very dry, and your seeds are dry too!! 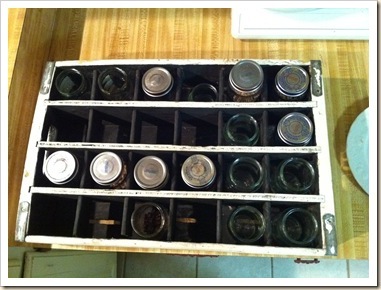 I also rescued an old soda crate at an antique store (my sister in law gave me one I use to hold tea, and knew I could find a use for another) and plan to paint the lids and then store the jars with lids exposed and their contents labeled. Okay – 2 more great ideas I thought I would share. I was hoping Hobby Farm magazine would have the info, but online you cannot see what I am looking at. So, if you get the magazine, check it out – if not, check it out at the store. There is a tiered seed drying rack. Where you make these “drawers” with screen bottoms, to put your seeds on to dry when you, say scoop out a squash. Then they dry out in your dryer. It has a base/frame that the drawers slide into. This is going to be my big boy’s project this spring for me. The next one, my next son is going to make a rack to dry herbs on. This has dowels that go across and you would bundle some Basil, tie it together and then drape it on the dowel, kind of in the middle of the bundle. 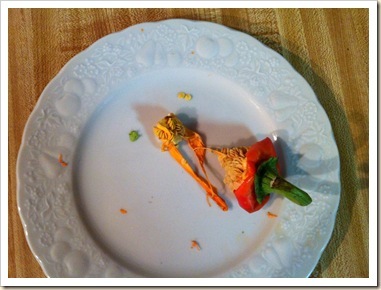 And it would dry out too, to save to use in foods or whatever. 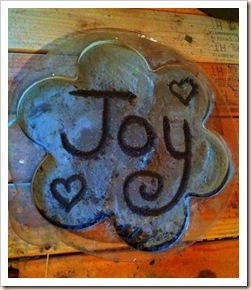 I cannot wait to get my new projects – maybe for my birthday! A great excuse for Robert to work with them, teach them some wood working and have fun!! I love it! That’s all for now. 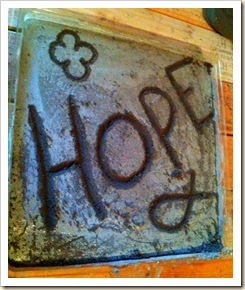 Off to think more about my garden and other fun projects blooming around here!! It is gardening time around here. Hard work, but, so rewarding! 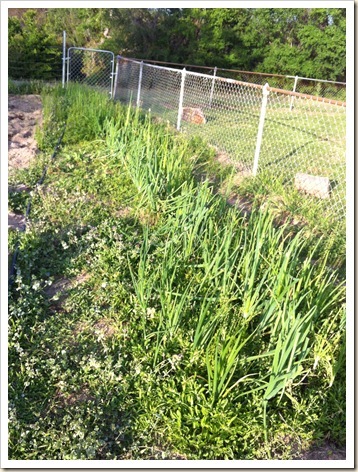 I think we will be outgrowing out 3000 sq ft garden this year, just a hunch, but time will tell! 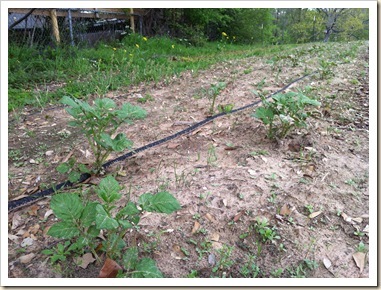 So far we have lots of potatoes coming up – plants are about 8-12 inches tall! 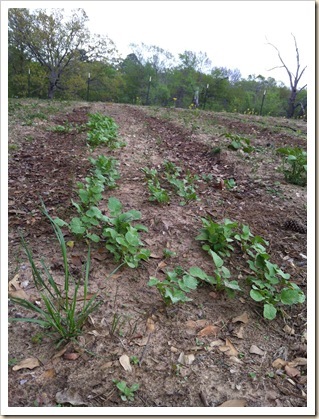 We planted three times more of these than last year, to include Dakota Pearls, Red, and Yukon Golds. We are hoping for a huge crop and a few more meals this year! We planted a row of lettuce, but we only have a few random plants growing, we will plant more to fill in this weekend, more lettuce and spinach, I think. 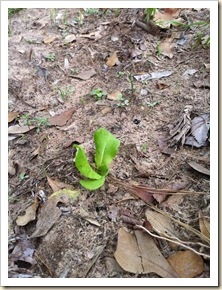 Radish are a family favorite (except me) and the kids planted these, can you tell?? 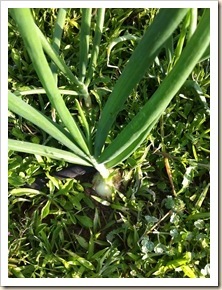 We also have onions and garlic that went in in Feb, and it is all looking pretty good. 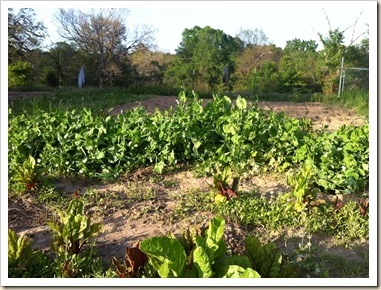 Recently we planted (or replanted) Kale, Spinach, Swiss Chard, Sugar Snap Peas, Purple Hulled Peas, Cucumbers, Squash, Zucchini, Cantaloupe, and lots of herbs. Not sure what will do well this year, but after this year we should be able to forecast our needs and how much to plant a bit better. I have finally kicked the cats out of my raised flower bed. They have been using it as a cat box, NO MORE! I not have wire over the top to break this yucky habit, so that I can have some flowers grow. 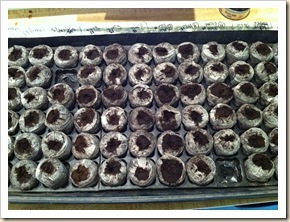 I also put in a few herb seeds, hoping to have an herb garden for some great cooking! Of course, the chickens may like my herbs too, and keeping them out may be tougher than the cats! From this point, we have a bit more planting, we need to get the tomatoes we have started in the ground along with all the pepper plants we started inside. 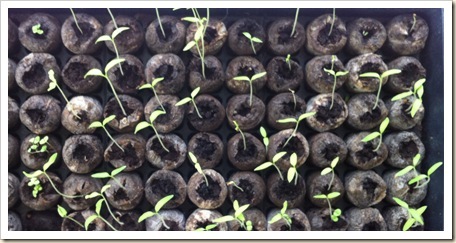 We have about 40 tomato plants – hoping they all live to go in the ground and then produce lots of fruit! We took the plunge and invested in some fruit trees as well this year. 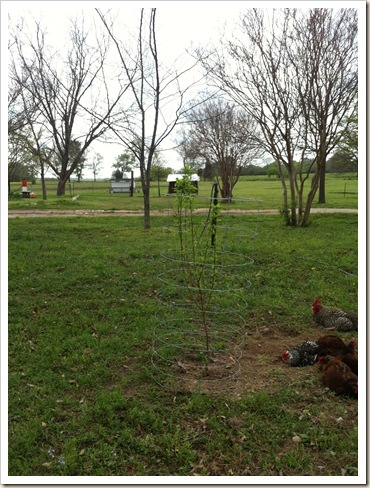 So far we have 8 peach trees, 4 apricot trees, and 2 plum trees. I am so hoping we do not have a drought like last year and these trees make it!! The promise of future fruit is worth it! 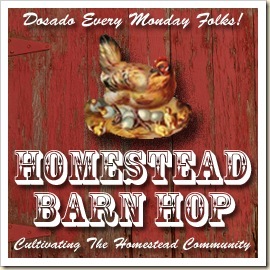 Notice my hens in their community bath? More on that later though….